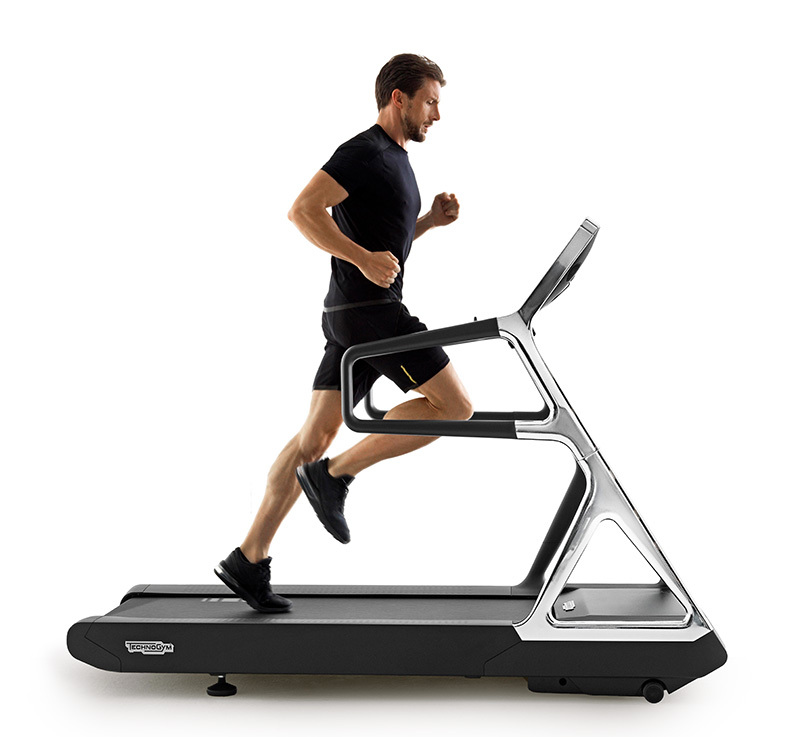 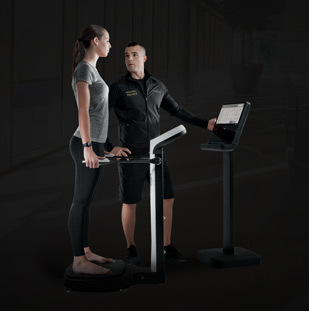 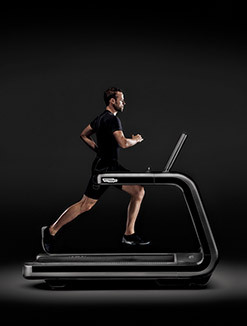 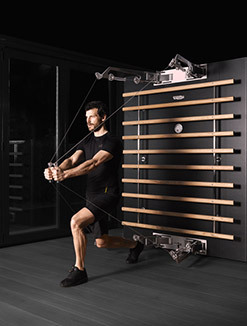 This feature allows variable resistance to be delivered, accommodating the specific strength curve of the muscle group being trained. 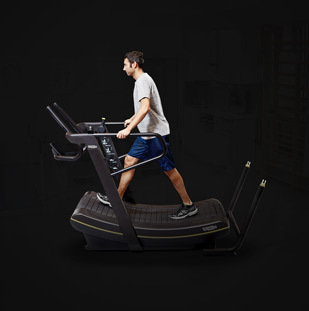 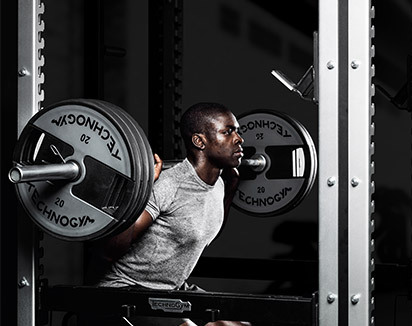 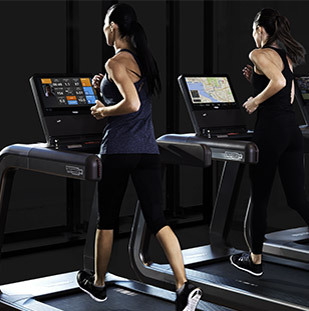 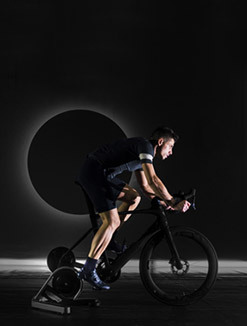 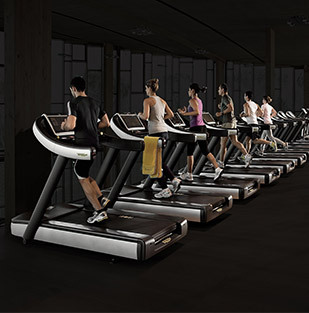 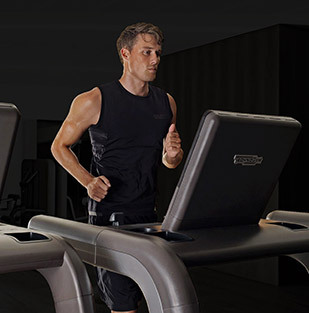 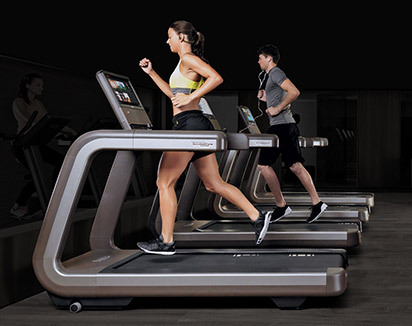 As a result, you’ll perceive consistent resistance throughout the entire exercise. 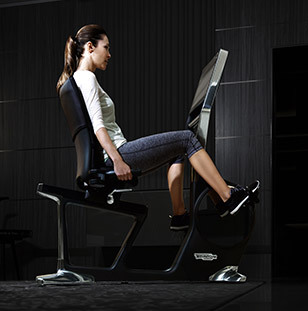 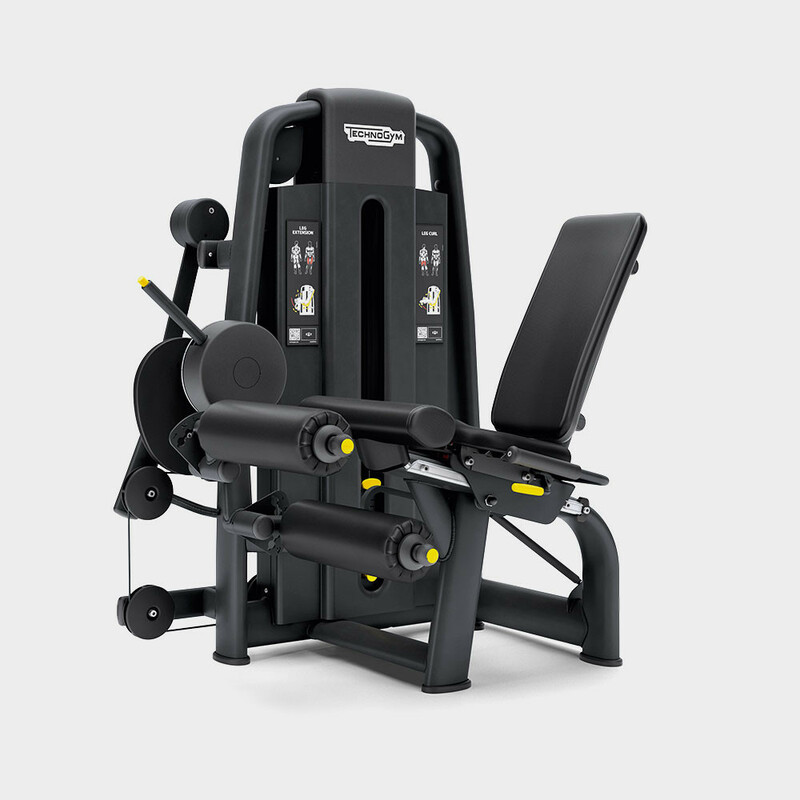 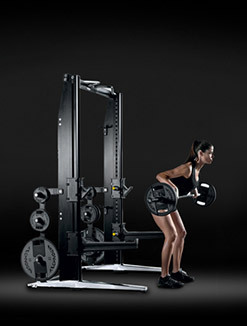 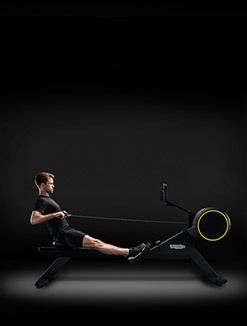 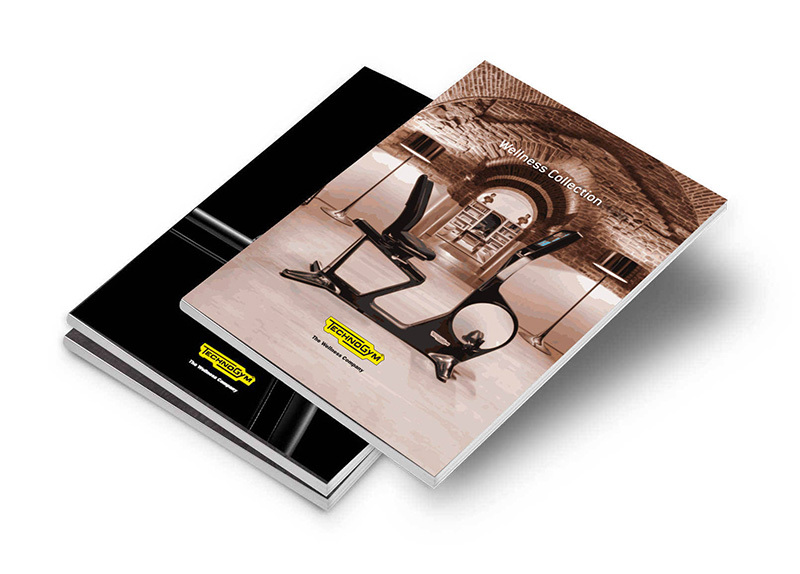 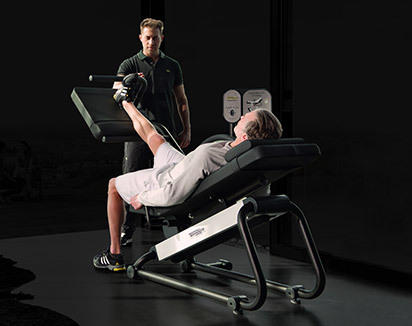 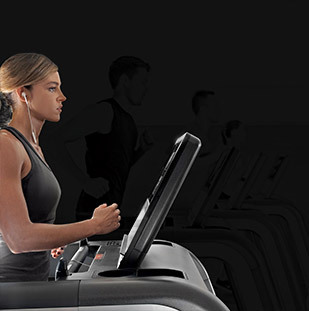 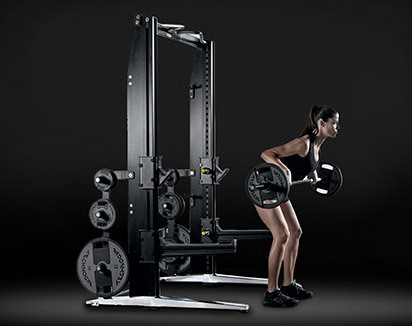 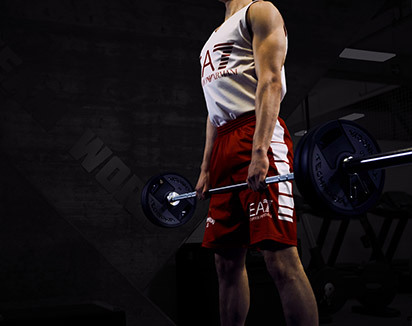 Want to know why Selection 700 - Dual Leg Curl / Extension gives you the best training experience?